We also wel come coustomized designs to show you imagination on the product. 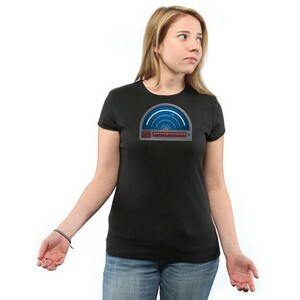 EL sound active T-shirt: EL panel can change according to the sound. It will animate according the sound, with fashionable equalizer and dancing girl. It has available colors of red, blue, green, and yellow. We can also make design as per your requirements. 2.Works with 4 x AAA batteries, with on/off feature . 3.180g,100%cotton washable T-shirt with EL panel mounted on Velcro patch for easy removal before washing . 8.With on/off feature and a switch to activate up.